My first published writing was devotional writing for Today in the Word,a donor publication of the Moody Bible Institute (also available online). After I had quit my high-school teaching job to stay home with Audrey, my friend, an editor at Today in the Word,asked me to do some very occasional editing for them. Eventually, the team asked me to submit a writing sample. After my first submission, I was very courteously rejected ; a year later, the team asked me to resubmit, and in 2005, my very first devotional was published with Today in the Word—a 31-day walk through the book of Esther. (If you’re interested in reading that month’s study, you can begin here.) Since then, I’ve written one or two issues each year for Today in the Word, sometimes on books of the Bible (Judges, Ruth, the Minor Prophets, Luke) and sometimes on various topics (Fear, Home, Desire). Every assignment has been the best kind of excuse to study Scripture and find succinct ways of relaying its truths. More recently, Moody Bible Institute has decided to have Moody professors write their devotional. This ends my devotional writing responsibilities for them, but it opens up some new invitations elsewhere. With some of this restless energy in me, I’ve written an Advent devotional for my regular content subscribers, taking them through the month of December (through the 25th) and through the story of Jesus’s first coming. It’s my gift to you and one way I hope to help you spend intentional time throughout December reflecting on the story of Christ’s coming to earth. The days’ readings will be short (400-500 words), and I hope they’ll focus us on God in a distracted season. I’ll also offer a short prayer as well as a portion of Scripture to read. It’s not meant to be an onerous assignment but rather a quiet way to keep time with the time-keeping God who, “when the fullness of time had come, sent forth his Son” (Gal. 4:4). 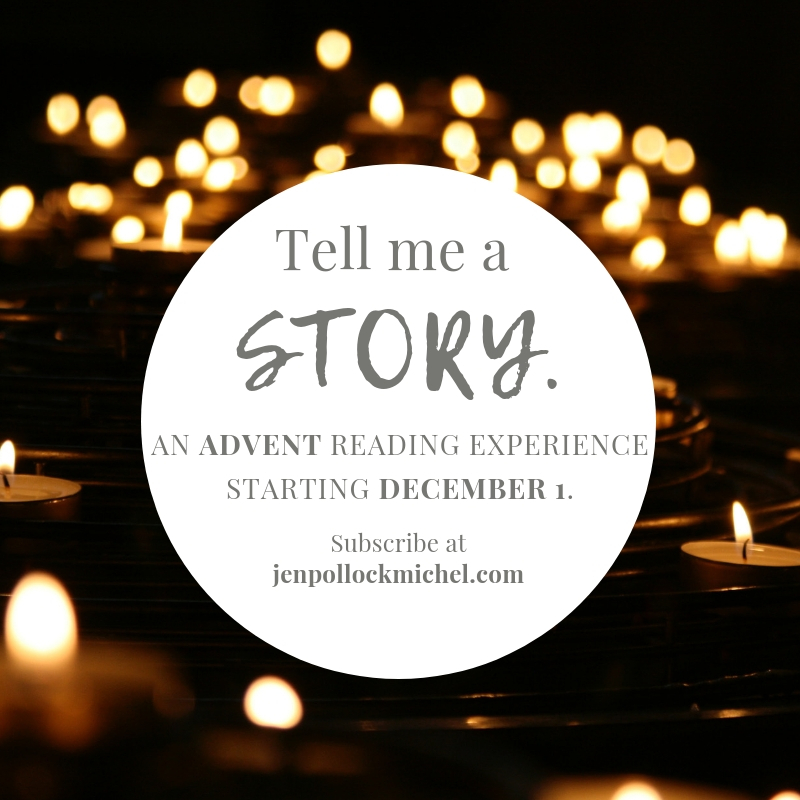 You can subscribe to receive these daily Advent emails here.You’ll also be subscribed to my monthly-ish newsletter, which is the most regular content I’m providing for my readers these days.